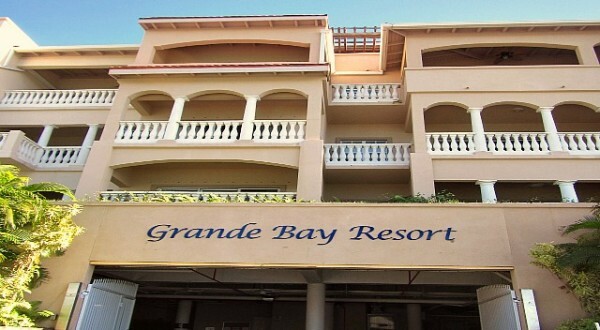 Seaside Properties is a group of three different condo suites available for vacation rentals at Grande Bay Resort. 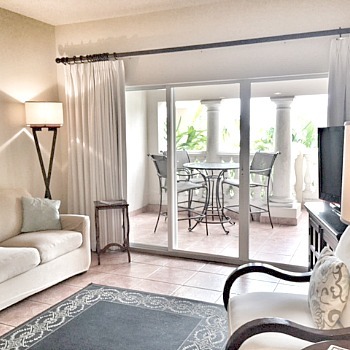 We are located right in Cruz Bay and offer updated, stylish suites to suit all your vacation needs. Our Seaside Suite is a two bedroom lockout and can be reserved as a full two bedroom, two bath suite or separate as a one bedroom suite and a studio suite. 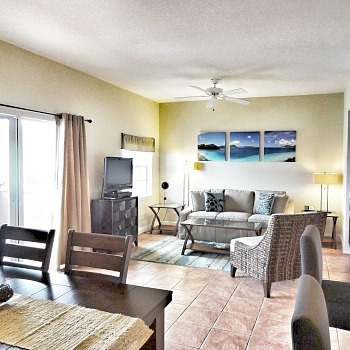 Egrets Rest is a one bedroom, one bathroom suite and Ocean View is a one bedroom, 1.5 bathroom suite. Click on the photos below for more information. Have Questions? Want to Check Dates or Pricing? Feel Free to Contact Us with All Your Questions. 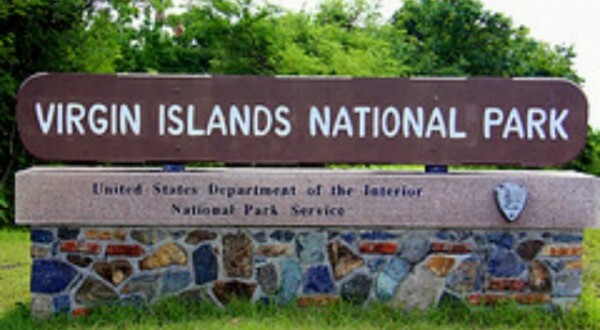 St. John is home to the Virgin Islands National Park and offers stunning beaches, snorkeling directly from shore, historical ruins and more than 20 hiking trails. 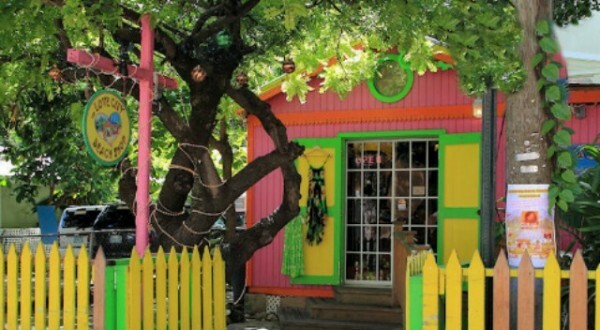 With Wharfisde Village and Mongoose Junction in Cruz Bay, lots of fun shops and restaurants in Coral Bay plus many in between, dining, shopping and nightlife are plentiful. 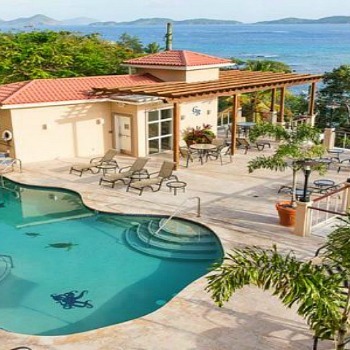 Seaside Properties, your home away from home on St. John, is located at Grande Bay Resort – in the heart of Cruz Bay offering unmatched convenience. Take a look at our Top 10 List to see what we like to do and see while on the beautiful island of St. John.